The sapote has a thin paper-like outer skin that is lime green in color. 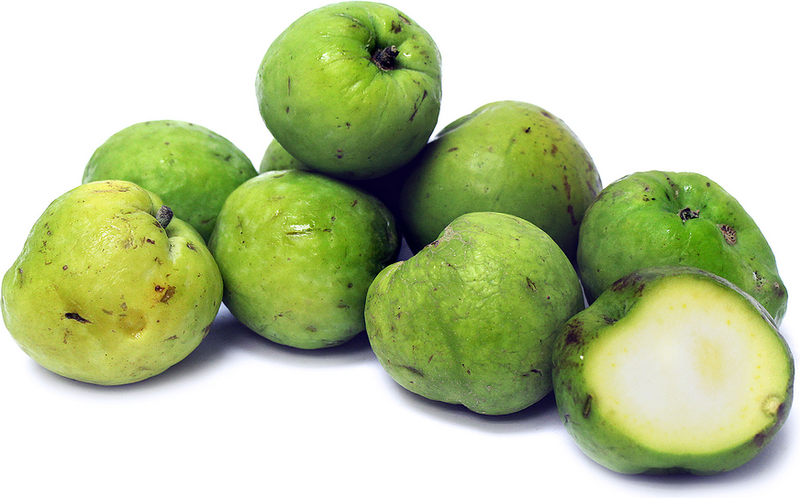 The inner flesh of sapote offers a mild tropical fruit flavor and a custard-like consistency. Sapote is common in Latin American cuisine and thrives in sub-tropical and tropical climates. 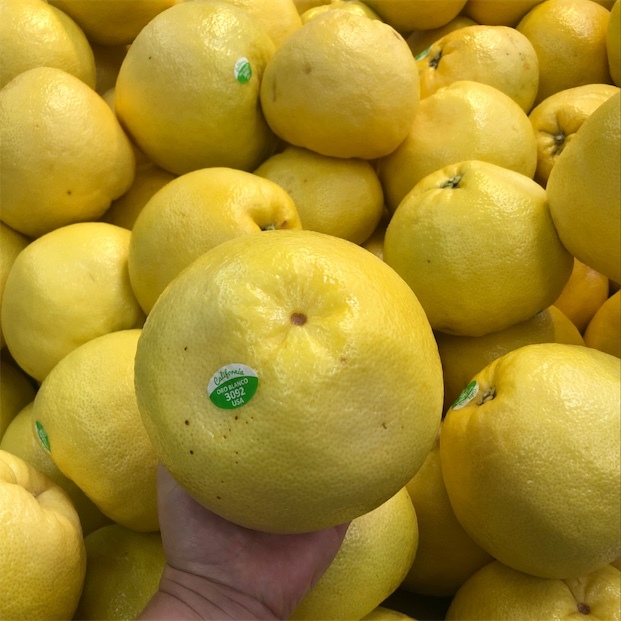 Sapote is available in the early fall and throughout the fall and winter months.